Why Are These Pioneers Still Rotting In Prison Now That Marijuana's Mainstream? 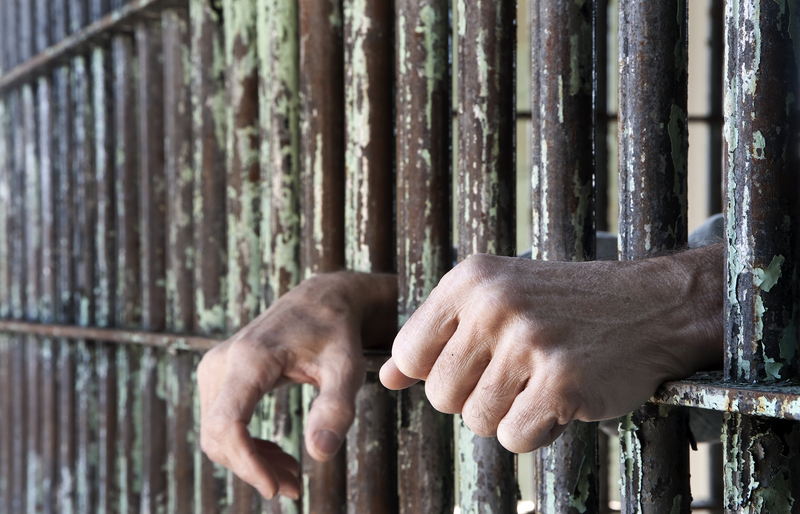 Why Are These Pioneers Still Rotting In Prison Now That Marijuana’s Mainstream? Cannabis companies are being publicly traded on Wall Street, so why then are some of the pioneers of the movement in legal states still rotting behind bars? The cannabis industry is booming, with dispensaries and growers popping up in more and more states. Cannabis companies are being publicly traded on Wall Street, and almost half the nation has laws in place for medical marijuana. Why then are some of the pioneers of the movement still rotting behind bars? While the President is making tours of federal prisons and lauded for releasing non-violent drug offenders, the dent Obama is making in the horrors of cannabis incarceration amounts to chopping a tree with a baseball bat. It just isn’t cutting it. The Obama administration has received more petitions for clemency than any other in United States history, over 20,000. Even so, very few prisoners are actually seeing the light of day. There is an arrest for marijuana about every 45 seconds, or 657,000 arrests a year, and that is on the low end of the scale. The actual total is even higher. Though he is the first President to issue a large group release (about 6,000 prisoners for non-violent drug charges this year) not all of those were cannabis related cases. The process of getting a review for clemency is a long and difficult one. No one feels the bitter irony of sitting in jail for something that is now legal and accepted more than some of the first dispensary operators to open after California legalized medical use in 1996. Ricardo Montes and Luke Scarmazzo are two of those 20,000 prisoners appealing for clemency. Serving 20-year mandatory minimum sentences for publicly operating a dispensary, they have exhausted their appeals and face the indignity of watching their children grow up from behind plate glass windows. They once fought for justice against their sentences, but now they say all they want is to be reunited with their families before they completely miss out on their kids’ childhoods. 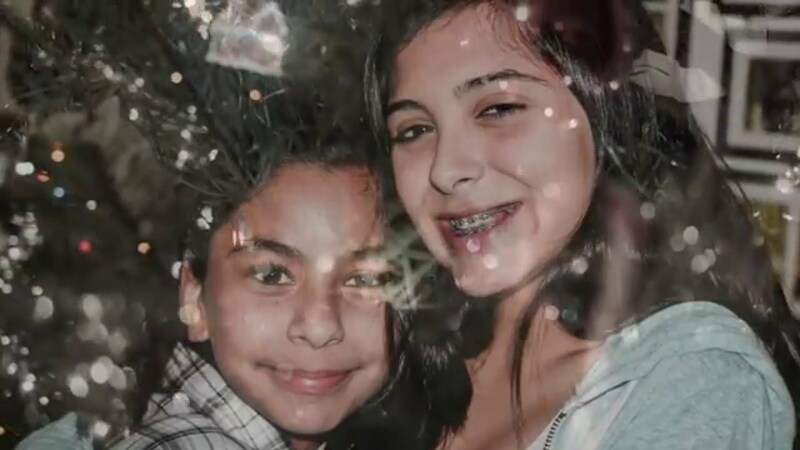 Scarmazzo’s daughter Jasmine is 13, and Montes daughter Nina is 10. 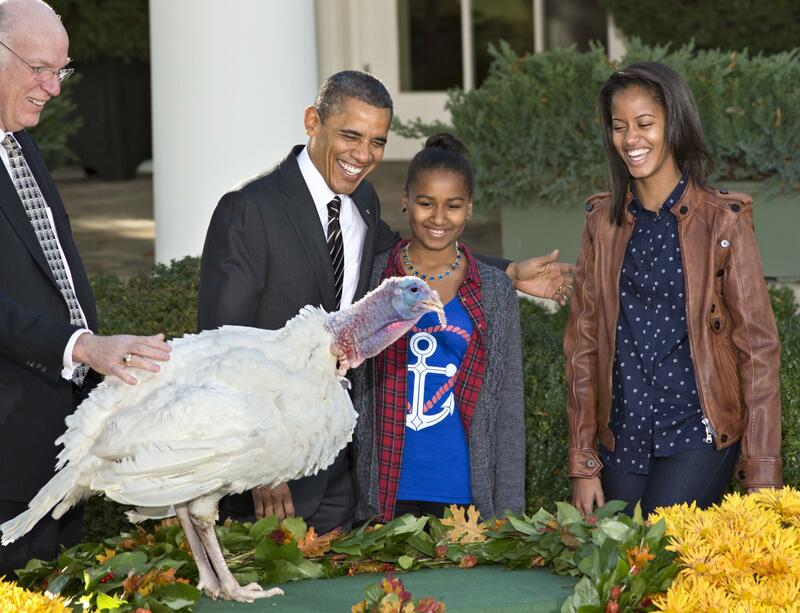 The daughters are personally appealing to the President to let their fathers come home. 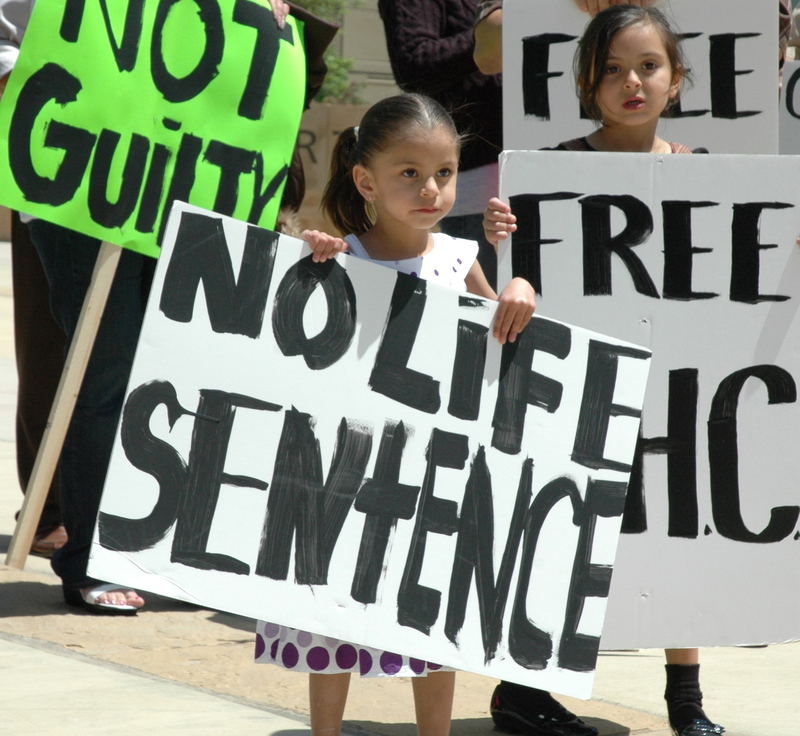 Nina Montes was only 4 years old when her father was taken from her. 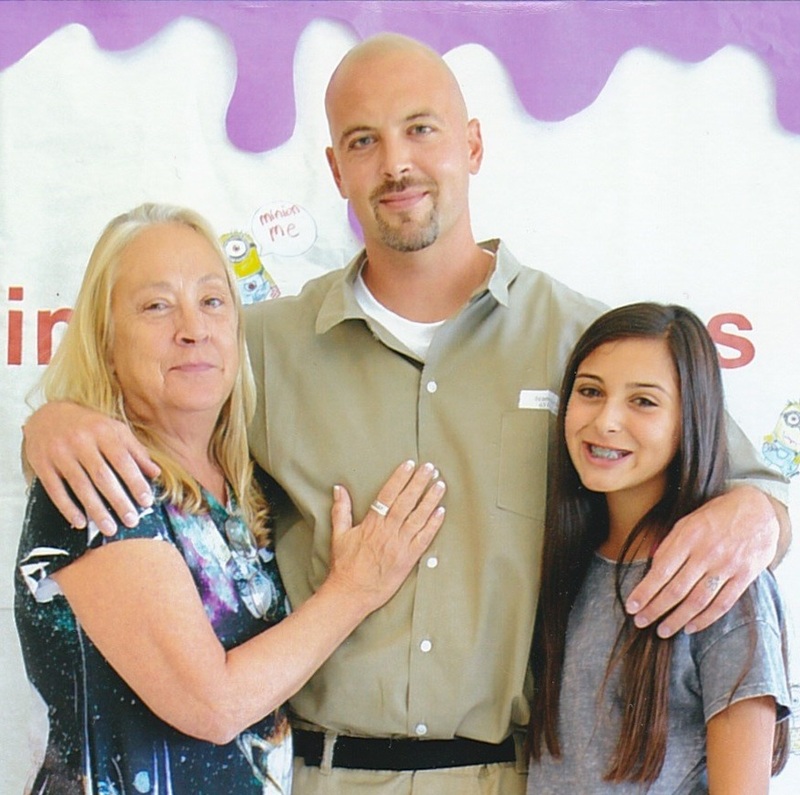 “It is really sad and it makes me cry [when I visit my dad in prison],” Nina says. “I cry when the time is over and we have to go because we only get three hours, maybe two. All I know is he made a mistake and I don’t think he should be owing that [much time]”. 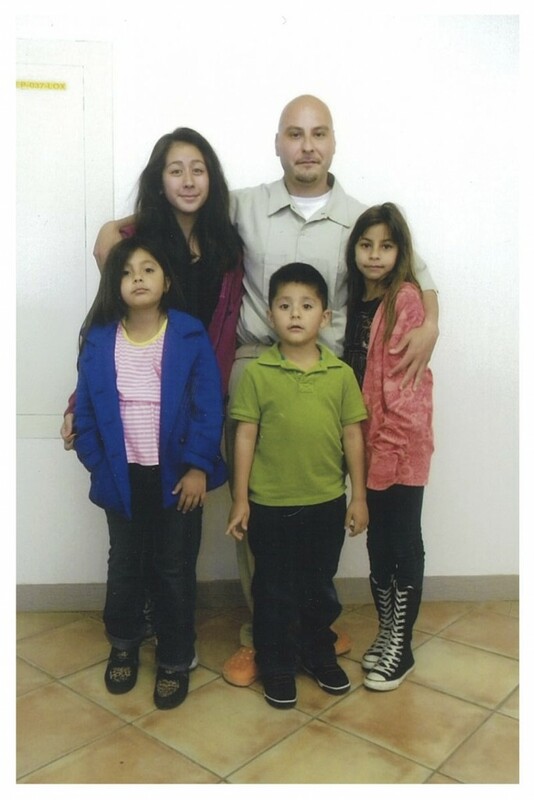 Nina gets to visit her father once every other month at a prison 5-hours away from her home in Modesto. Ricardo says he tries to call every other day, but calls from prison are ridiculously expensive and limited to 15 minutes. “I try to speak to all of them, Nina is the oldest so I have more of a conversation with her. She is at the age now where I can actually explain why I am here,” Montes says. “It makes me feel confused, once again, as to why our system is only holding certain people who are doing the same thing in 2016 and are free, and my dad’s in prison”. The two fathers opened the California Healthcare Collective in 2004, at the age of 23. While the state passed medical cannabis in 1996, it wasn’t until the legislature passed S.B. 420 in 2003 that basic guidelines for state-legal cultivation and distribution were in place. When dispensaries first started opening, they were mainly centered in San Francisco and Los Angeles. Montes and Scarmazzo opened the first center in the Central Valley, serving customers who before had to travel an hour or more west to San Francisco or Oakland. “We were the only ones open and we helped a lot of patients who were sick and couldn’t travel,” Montes says. The dispensary was raided on Jasmine’s 4th birthday, and the men were sentenced to 20 years on Nina’s birthday. Six months later, Obama was elected, and the Ogden Memo was written outlining the federal government’s new position on state-legal medical cannabis. Businesses started popping up across California. Do you think that the government should be forced to release all prisoners serving time for offenses that are now legal? Share your thoughts on social media or in the comments below.